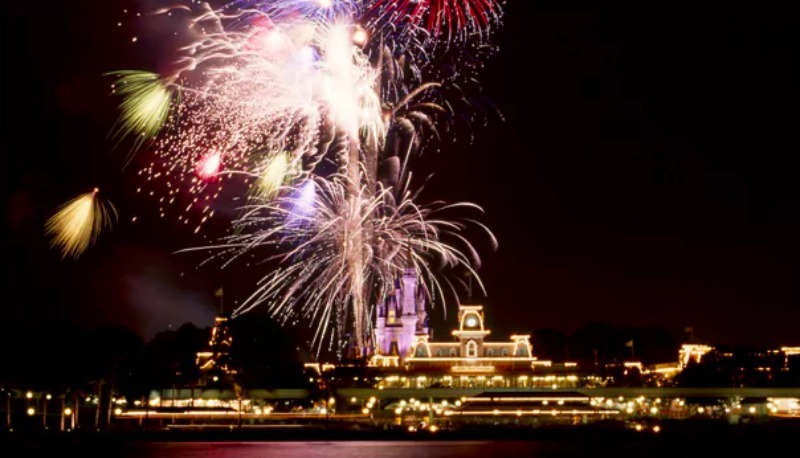 Enjoying Magic Kingdom’s fireworks spectaculars from a boat on the Seven Seas Lagoon offers a vantage point like no other. When you add a stellar selection of signature treats and specialty drinks (with or without alcohol) themed to the sparkling, shooting stars of the fireworks, you’ve got the makings for Ferrytale Fireworks: A Sparkling Dessert Cruise. New dates have been added beginning October 21, 2018, and are available to book now by calling (407) WDW-DINE. Ferrytale Fireworks: A Sparkling Dessert Cruise takes place on select nights. Admission is $99 for adults and $69 for children ages 3 to 9 (tax and gratuity included), and also includes a special take-away surprise.